Show Off Your Pink Tie! 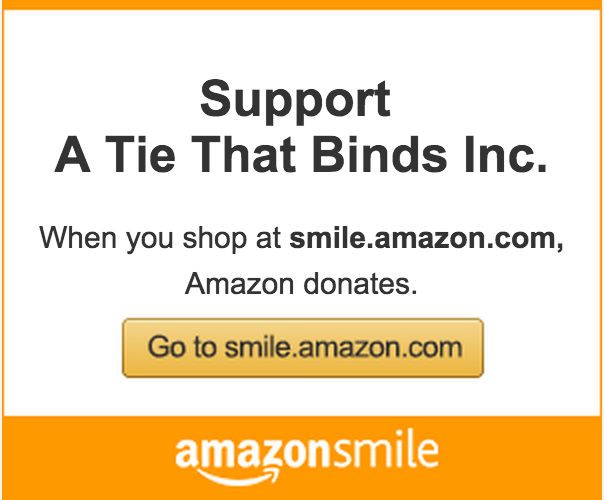 Thank you for your interest in A Tie That Binds and National Pink Tie Day. You can contact us by sending us a note using the form below.